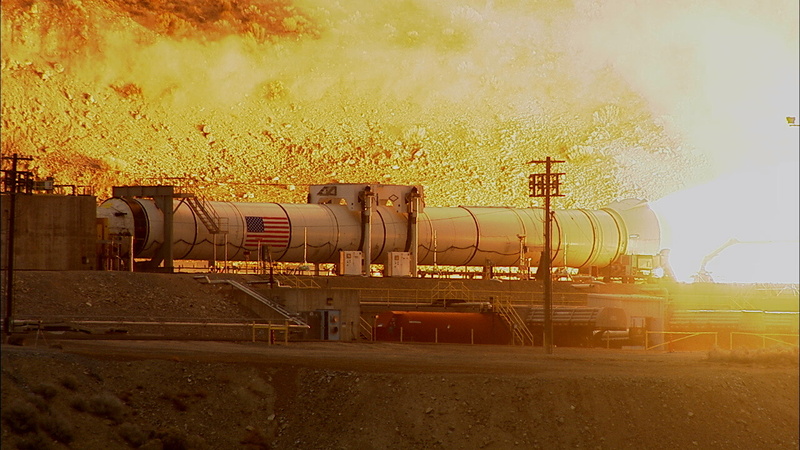 Recently, NASA successfully live-fired the most powerful booster ever built, which was specifically developed for its Space Launcher System. Luckily, for those of us who couldn’t catch the live stream, NASA uploaded the footage of the booster lighting up the Utah desert on YouTube. This is the first of two required tests to ensure the booster is safe and 100% ready to go for its mission. The first test, which can be seen below, was designed to test the booster at the upper temperature range of 90 degrees Farenheit. The second test, which will take place sometime in 2016, will be conducted at 40 degrees, providing enough data for any given temperature situation the booster could possibly encounter. For more information on the Orion Spacecraft, which this new rocket booster will be a part of, CLICK HERE.